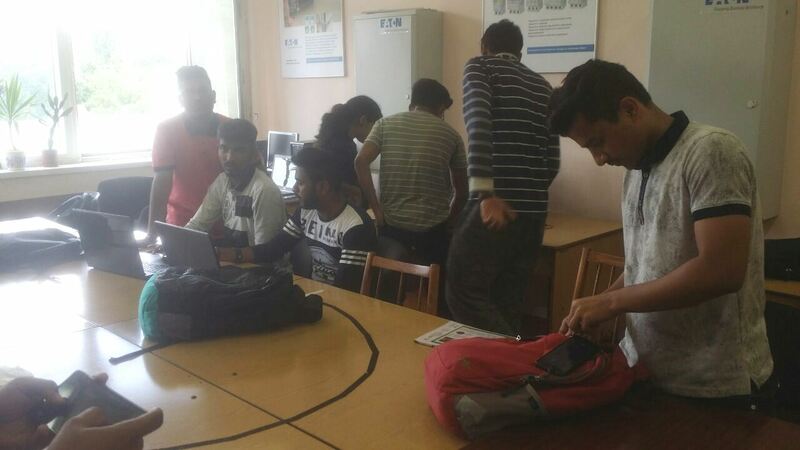 Indian students practice 2018 on automation of electromechanical systems and electric drive department was held. Indian students have already practiced twice at our department , . 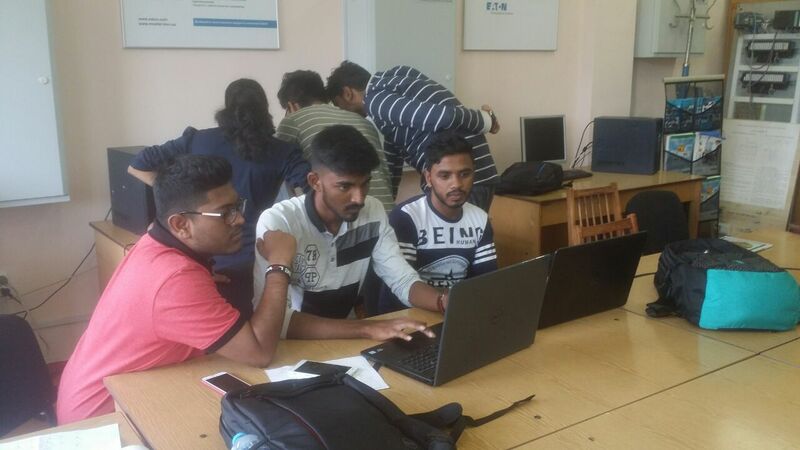 This year, the practical classes for second-year students of the VISHWANIKETAN Institute were conducted in English by our three teachers: M. Pushkar, S. Buryan, S. Korol. 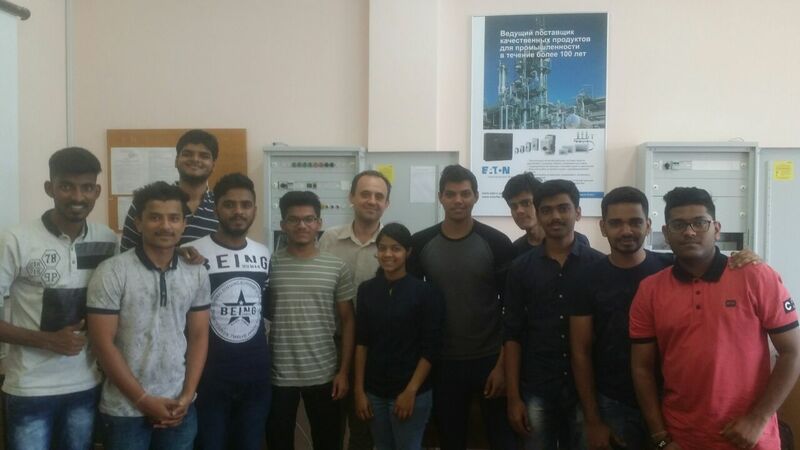 In the photo there are students in the laboratory-training center of EATON and the “Igor Sikorsky KPI” “Modern Technologies in Automation” (412-20) with teacher S. Korol. The training program for students who completed the second course of the VISHWANIKETAN Institute in 2018 includes the following three modules. Part 1. Logical circuits synthesis, Field Programmable Gate Array (FPGA) and logic relay programming. Part 2. Variable speed drives for industrial applications. Part 3. Programmable Logic Controllers. Overview, programming and testing. This year four KPI chairs conducted practical classes for students from India, all our faculty. The training was conducted within the framework of the cooperation project between the VISHWANIKETAN Institute (Delhi, India) and NTUU “Igor Sikorsky KPI”. 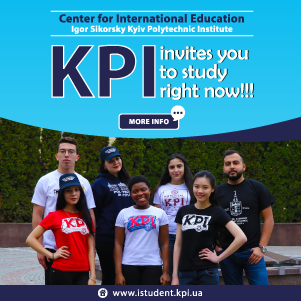 For our department, such courses were made possible due to the best and most modern department laboratory basis both in the institute and in Ukraine, specializing in electromechanical systems automation and electric drive. VISHWANIKETAN, collaboration, Бур'ян С.О., Король С.В., Пушкар М.В.